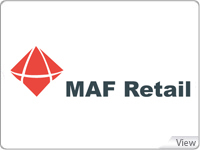 Since 2002, Carrefour MAF implemented Soft Solutions' ibs Deals application. The ibs Deals project consisted in implementing the purchase negotiation system, based on one single version of the truth. Carrefour MAF decided to better manage their business and follow up objectives defined throughout the year by implementing ibs Category. This enables Carrefour MAF to gain more visibility on the different levers of steering their business then taking corrective actions to improve performance. Synchronize data all over the system. Set the objectives of the incoming years. Ability to make a projection at the end of each month. Assign category's roles, objectives and targets. Buyers will adjust their actions each month to meet with the objectives at the end of the year. Analyze category performance on the market, discover means of opportunity and keep track of all avenues. Create and build corporate targets. 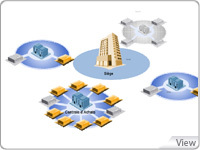 Enables a strategic approach to negotiations aiming at maximizing the profits. 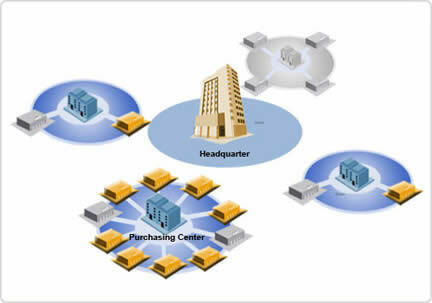 Facilitates execution of best practices among buyers. Preserves and shares negotiation history. Free buyers from administrative tasks. Reduces legal disputes	through automated contract management controls. Facilitates invoice and payment follow up. 1995 - Opening of the first hypermarket / Dubai - UAE. The group opened in 4 new countries; 12 hypermarkets. 2004 / 2006 - 6 new countries joined the scope. 78 stores; 43 hypermarkets and 35 supermarkets. More than 10,000 suppliers and 25,000 product groups. Between 120,000 and 150,000 invoices generated monthly. Hosted 130 million customers in 2011.